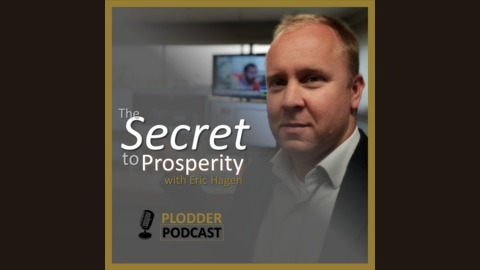 Would you like to know the secret to prosperity? Hi, my name is Eric and the good news is, I have the answer. The bad news is, it’s not any one thing; the secret to prosperity is in every decision you make. The Bible calls it steady plodding. I call it common sense. 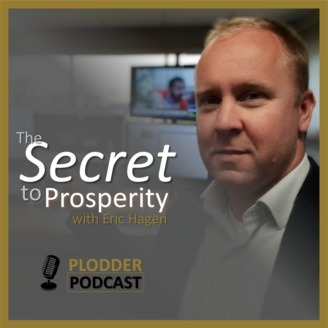 Join me on this podcast as I try to inspire you to make your next financial decision, and the one after that, a good one.